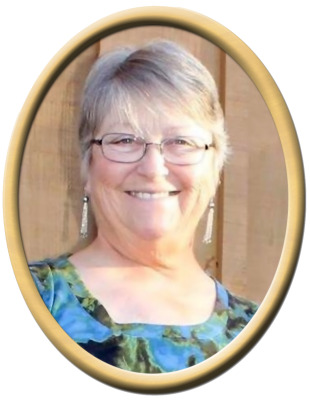 Deborah Smith Gray, 65, of New Hope, passed away on March 25th, 2019 in Huntsville, AL. Visitation will be from 5-8pm Thursday, March 28th 2019 at New Hope Funeral Home, New Hope, AL. Funeral services will be held at 2pm Friday, March 29th 2019 at New Hope Funeral Home. Burial will follow at Hampton Cove Cemetery. Deborah was born in Decatur, AL to Hulit and Bonnie Smith on October 29th, 1953. She married Donald Gray on November 12th, 1973 in Decatur, AL. She worked for Whitaker Contracting and owned Deborah’s Florist. Deborah is preceded in death by father, Hulit Smith and brother, Bobby Smith. Deborah is survived by her loving husband Donald, sons Donald Jr. (Lindsay, granddaughters Kenedey & Kayden), Derek (Ashley, granddaughter Vandy), Dustin (Amber, grandson Dustin Jr. & granddaughter Matilda), sister Arlita Pennington (Eugene), mother Bonnie Self (Frank) and several nieces, nephews, great nieces and great nephews. Pallbearers will be Donald, Donny, Derek & Dustin Gray. Honary pallbearer Dustin Jr.
"Email Address" would like to share the life celebration of Deborah Smith Gray. Click on the "link" to go to share a favorite memory or leave a condolence message for the family.